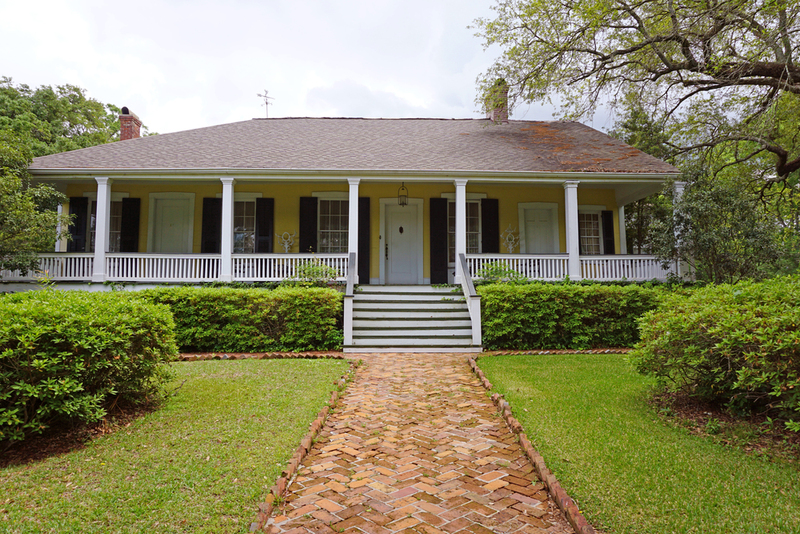 Historic Hope Farm, once the home of the Spanish Governor, rests in the heart of the Historic District of Natchez. 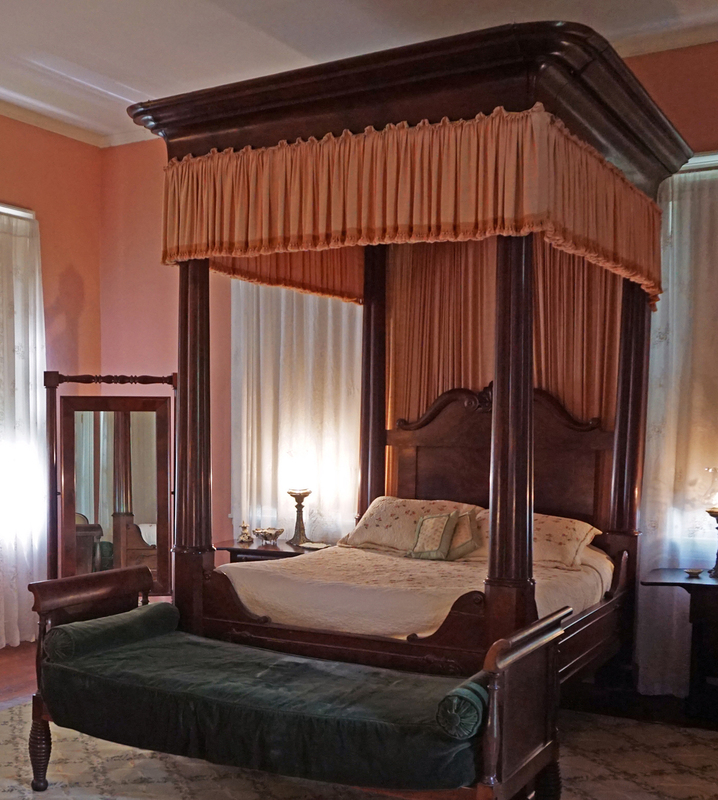 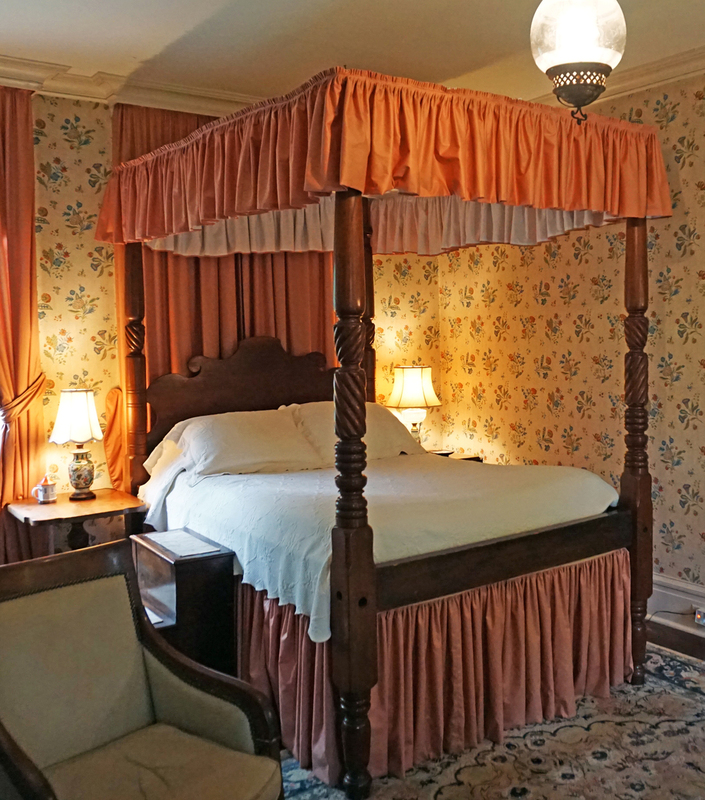 There are four bedrooms from which to choose, all with exquisite four-poster beds. 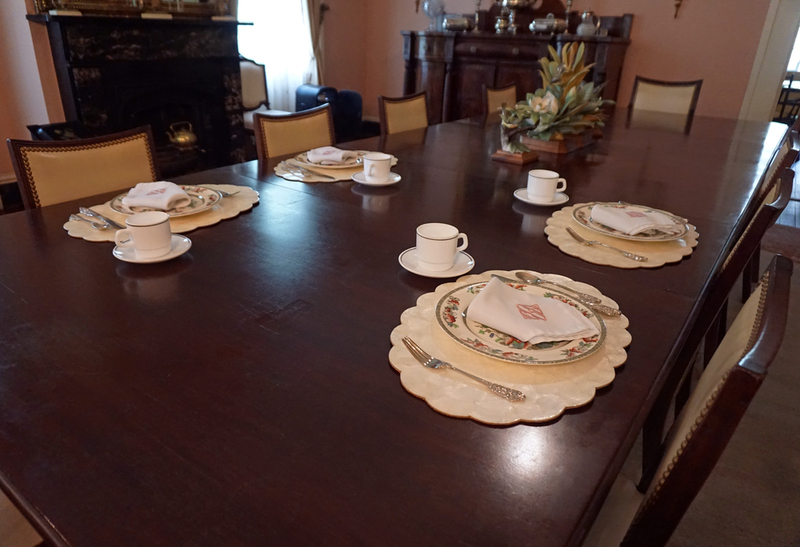 A full Southern Breakfast is served promptly at 8:30 in the main dining room. 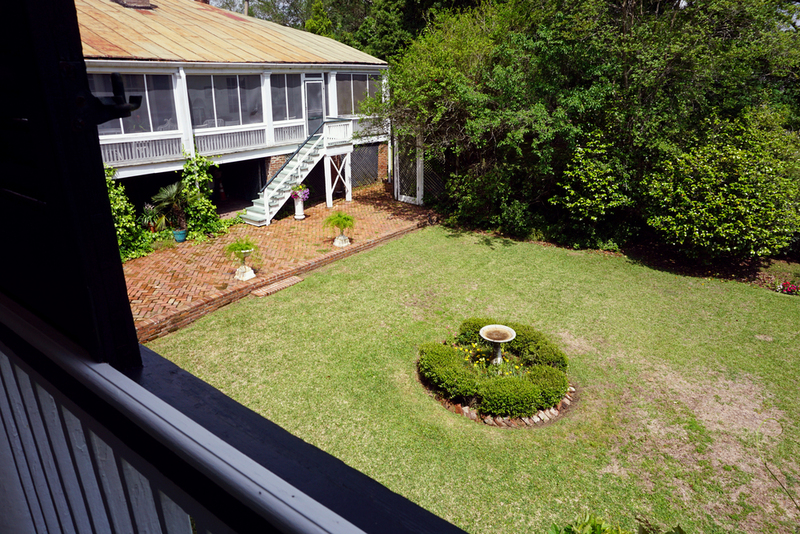 Hope Farm features four available rooms which can be viewed in more detail by clicking below. 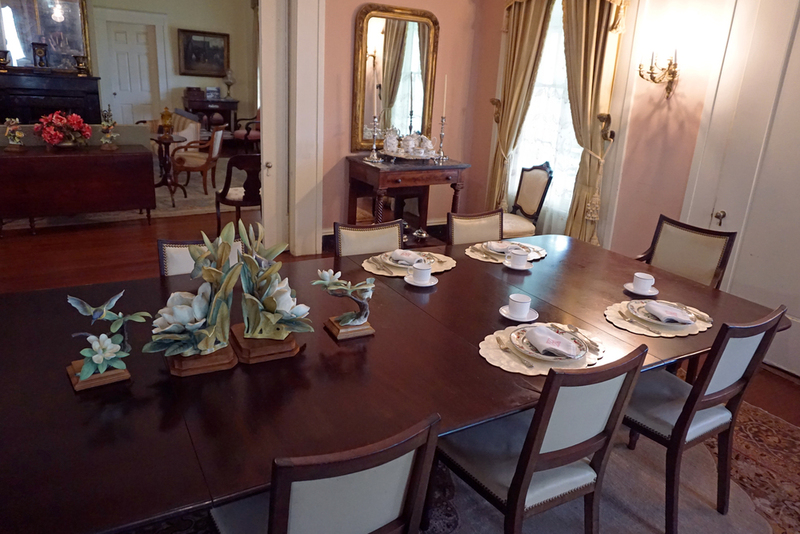 Guests are welcome to explore the gardens, have your morning coffee on the back gallery and be treated to a private tour of the home.